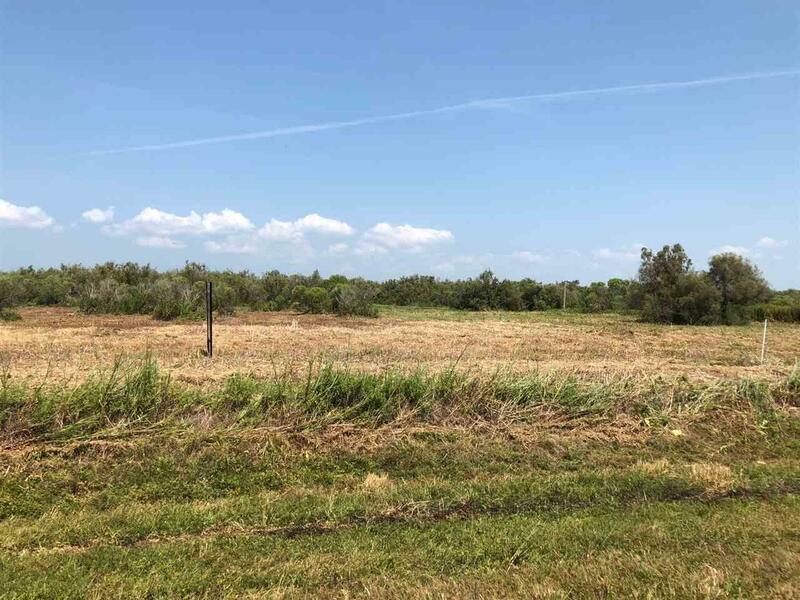 Commercial Lot For Sale. 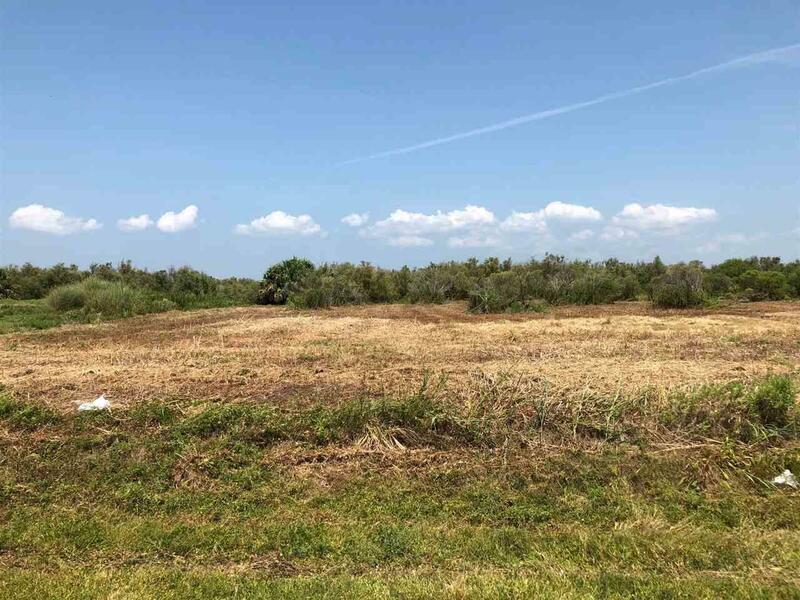 This property is located on Highway 87 in Gilchrist on the Bolivar Peninsula just 1 mile west of Rollover Pass. 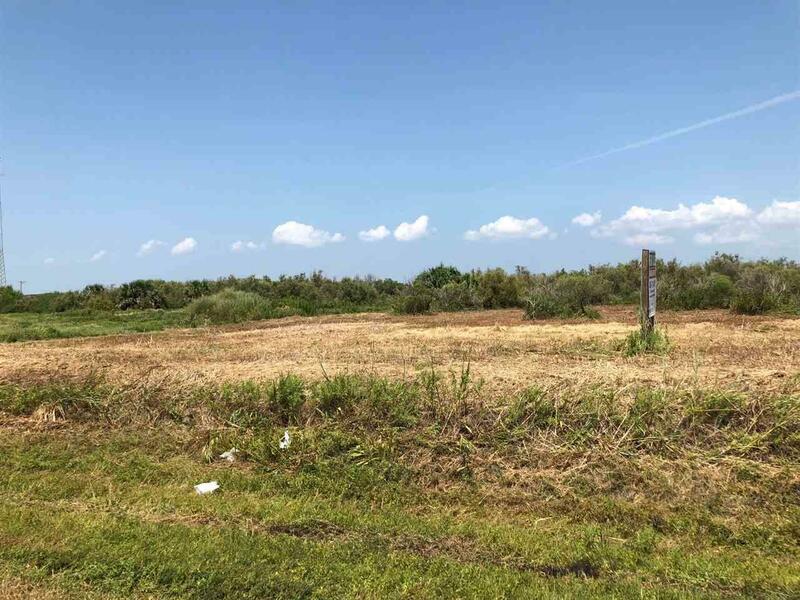 The property is on the bay side of the highway and consists of approximately 60 feet of frontage on the highway and approximately 178 feet deep. 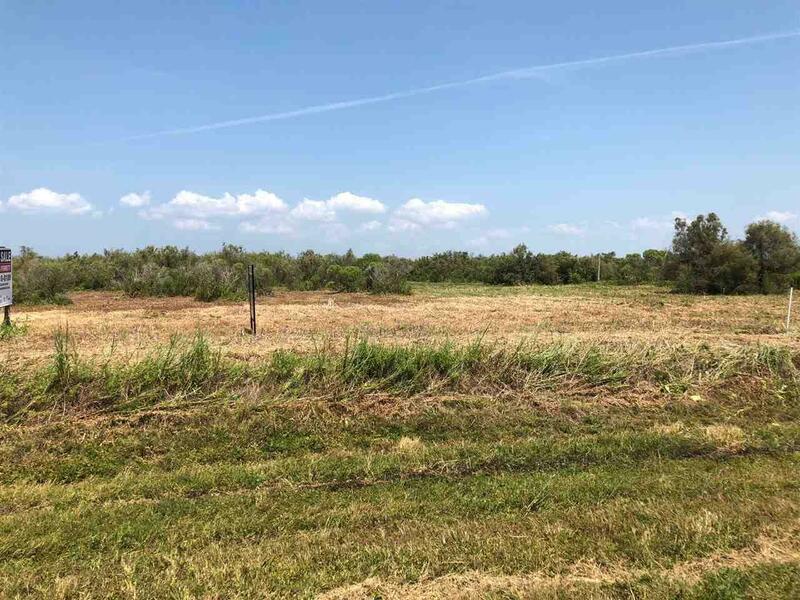 The property is surround by pasture land. Further to the south of the property is an RV Park. Traffic Count (TX DOT 2016) Hwy 87 East of lot is 4222 vpd; Hwy 87 West of lot is 4114 vpd. Listing provided courtesy of Tim Williams of Keller Williams Realty Of Southeast Texas-0600697.